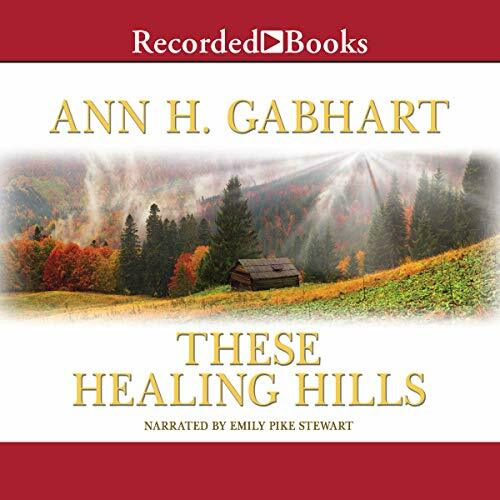 Showing results by author "Ann H. Gabhart"
In the autumn of 1941, rumors of war whisper through Rosey Corner. The town practically vibrates with apprehension, as if it is holding its breath. But for Kate Merritt, it seems life is letting out a prolonged sigh. As Kate watches her sister marry the man Kate has loved since she was fifteen, her heart is silently breaking. And even the attentions of Jay Tanner, the handsome best man, can’t draw her interest. Then suddenly, Pearl Harbor changes everything and Kate finds herself drawn to Jay in surprising ways. Could she truly be in love with him? And if he enlists, will she ever see him again? Charlotte Vance is a young woman who knows what she wants. But when the man she planned to marry joins the Shakers - a religious group that does not marry - she is left dumbfounded. 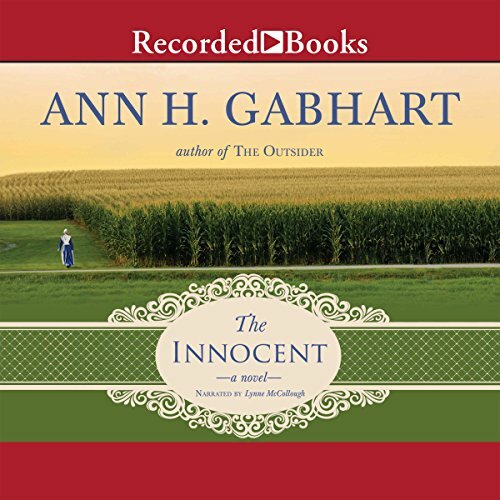 And when her father brings home a new wife who is young enough to be Charlotte's sister, it is more than she can bear. 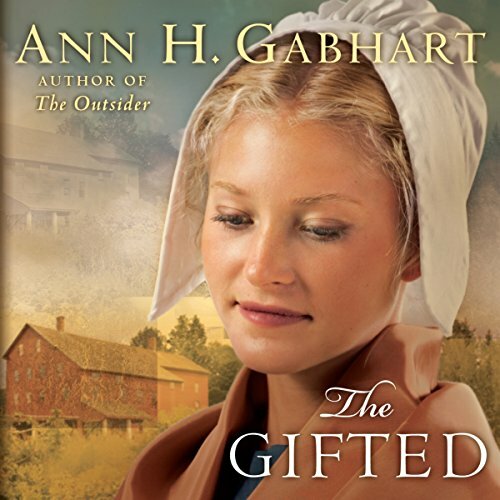 With the country - and her own household--on the brink of civil war, this pampered gentlewoman hatches a plan to avoid her new stepmother and win back her man by joining the Shaker community at Harmony Hill. 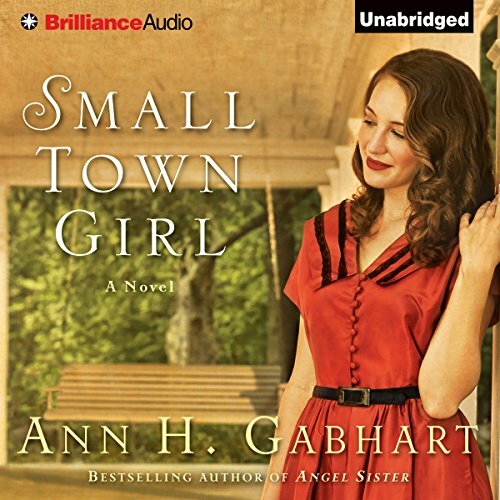 It is 1936 and Kate Merritt works hard to keep her family together. Her father has slipped into alcoholism, her mother is trying to come to grips with their dire financial situation, and her sisters seem to remain blissfully oblivious to all of it. 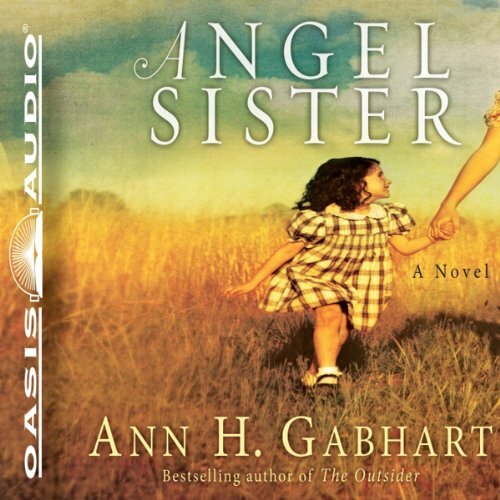 Kate could never have imagined that a dirty, abandoned little girl named Lorena Birdsong would be just what her family needs. It is 1844 and Lacey Bishop's life is a tangled mess. 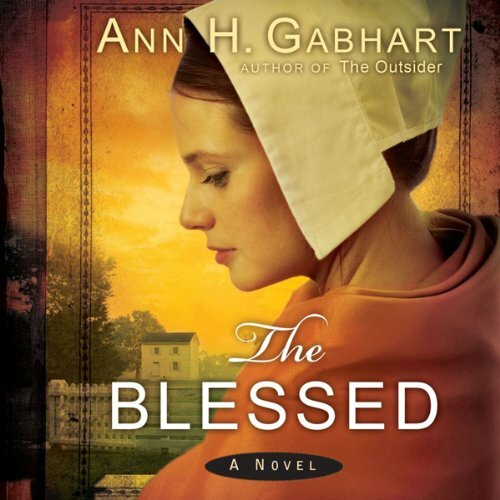 Estranged from her own family, at age 16 she went to work for a preacher and his wife. When his wife died, the preacher convinced Lacey that the only decent thing to do was to marry him. That way she could continue to act as mother to the little girl who was left on his doorstop. But Lacey never expected he would decide to take them all off to a Shaker village. In the Shaker village, Lacey’s still married but living in a community that believes marriage is a sin. Carlyn Kearney spends two lonely years not knowing whether to mourn or to hope after she receives word from the Union Army that her husband is missing. 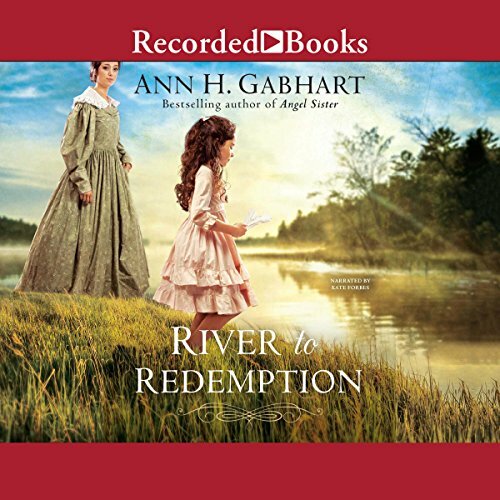 When the war ends without further word, Carlyn finds herself penniless, in debt, and forced from her home. 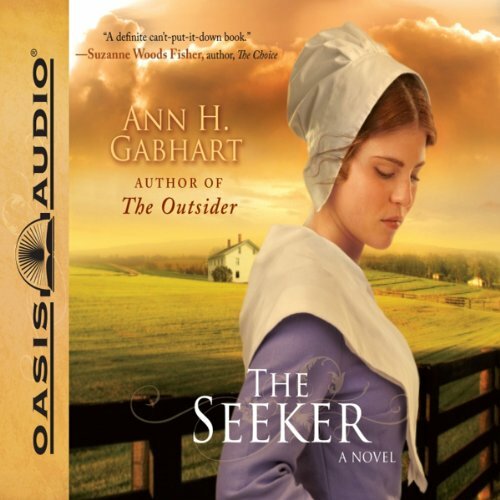 With nowhere else to go, she seeks refuge at the Shaker village of Harmony Hill. 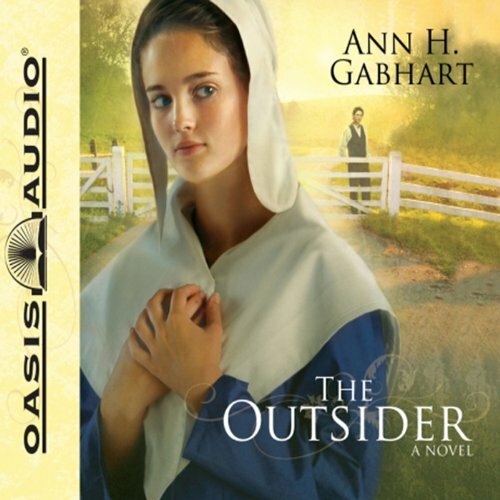 The Shakers profess peace through simple living, but to Carlyn the Shaker life seems anything but simple. Elizabeth Duncan has nowhere to turn. In charge of her younger brother and sister after their parents die, her options are limited. When she hears that the Shaker community in the next county takes in orphans, she presents herself and her siblings at Harmony Hill. Despite the hard work and strange new beliefs around her, Elizabeth is relieved to have a roof overhead and food to eat. But when she feels a strong attachment to a handsome young Believer named Ethan, life gets complicated.